In today’s digital world customers expect a simple, intuitive experience from every website and application they use. For cross border or domestic payments, platforms must offer a seamless customer experience, security, streamed live rates, competitive pricing and best execution in order to achieve the desired deal completion percentages and customer satisfaction levels. 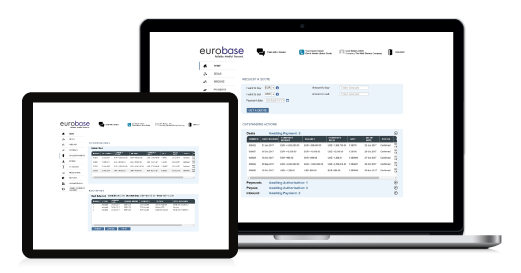 Retain and capture FX revenue with full pricing control. siena seamlessly integrates with your existing infrastructure enabling you to retain your own controls as needed, such as AML/KYC. Direct intervention with alerting and on-line chat facility. Controls include auto trading hours, rate source, stop loss limits. Country-specific beneficiary templates. Reduced in-house IT dependencies. Benefit from improved STP and eliminate rekeying of data. Data files are formatted to payment specific templates such as SWIFT MT103 and local clearing. Benefit from multi factor security, transaction repudiation, configurable 4-eye user authorisation and full audit trails, all built around a system which consistently delivers optimum performance. Portal behaviour and appearence adaptable for a seamless customer experience. Plug-ins to core banking and other 3rd party solutions. Optional link to existing pricing engine or 3rd party aggregators. 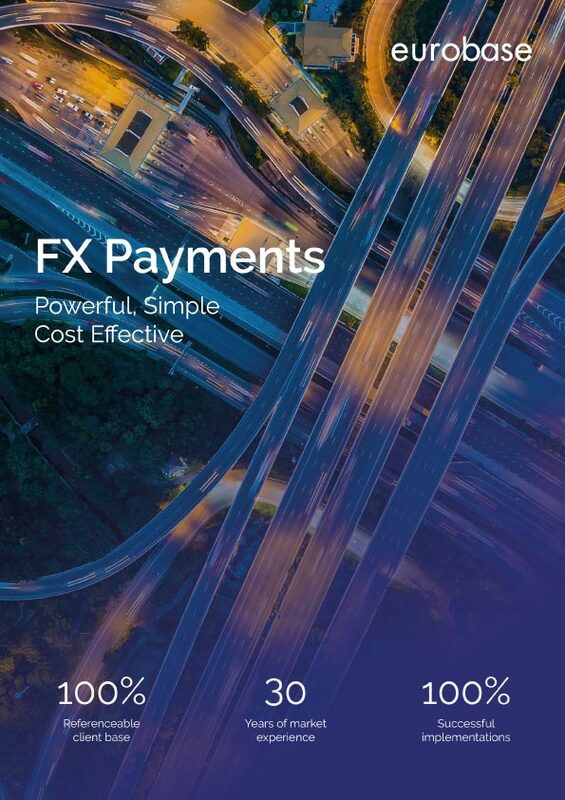 A complete online payments solution, siena is a flexible client driven multi-currency, cross-border and domestic payments platform with self-service payee management. siena ePayments enables banks to deepen client relationships and attract business in established and new markets. Our New online foreign exchange trading platform, has been well received by our customers. Increased customer activity and increased volatility in currency markets during the year has benefited the level of foreign exchange volumes transacted in our treasury business. Our customer adoption continues to grow with continued businesses on-boarding.